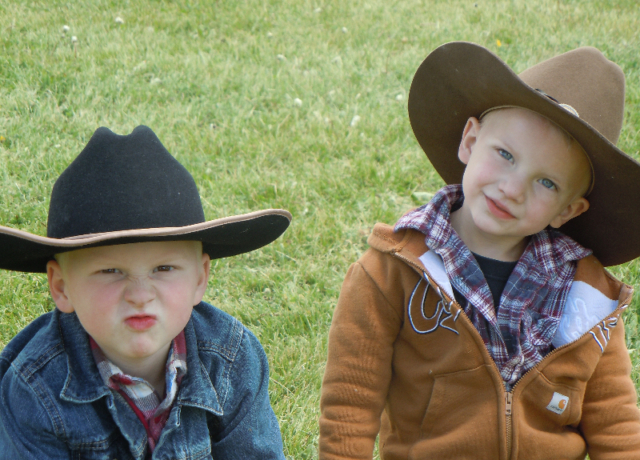 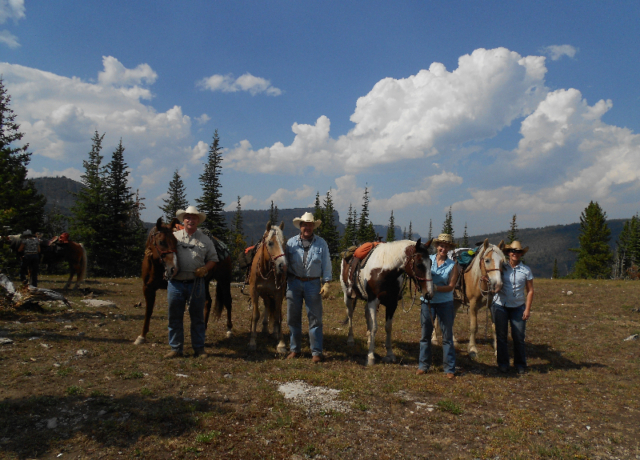 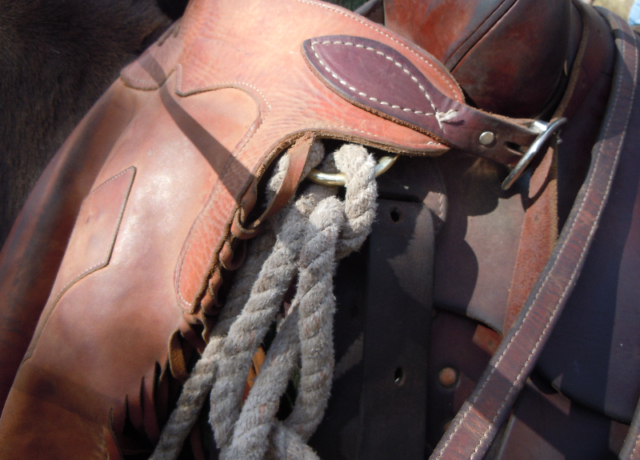 We are Bob Marshall Wilderness Outfitters specializing in summer and early fall traditional horseback family vacations. 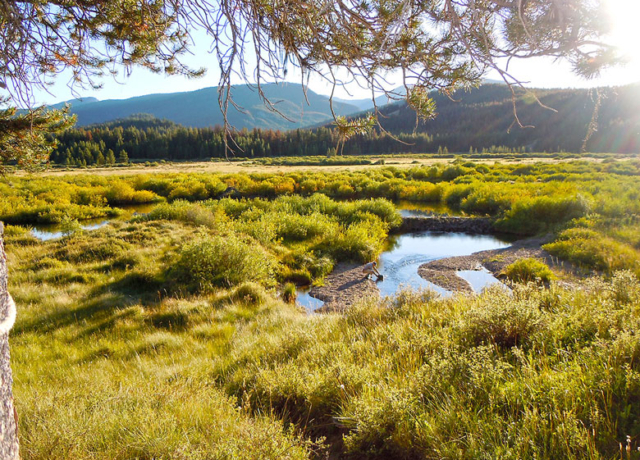 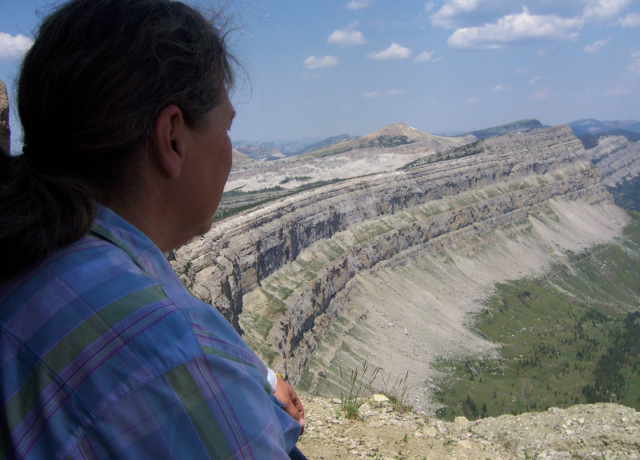 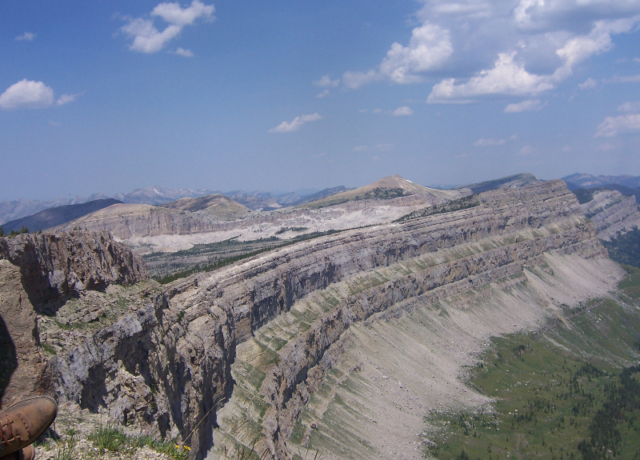 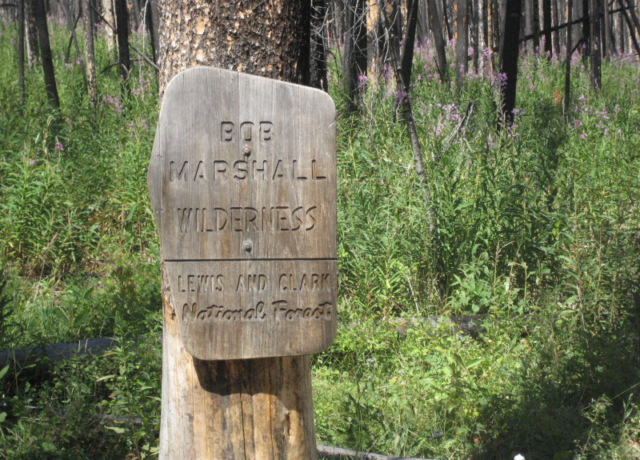 With over 30 years of experience in the “Bob”, we will take you into the pristine backcountry for a memorable Bob Marshall Wilderness experience that will inspire you for life. 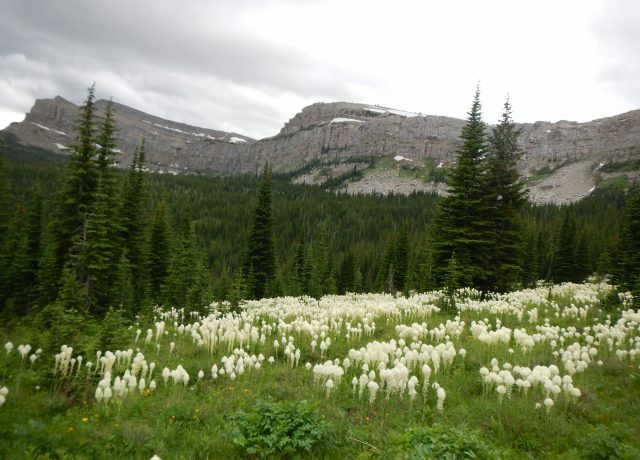 The robust smells of campfire coffee and fresh mountain air will wake you as you stir from your cot and step out of the tent into a crisp, Montana wilderness morning. 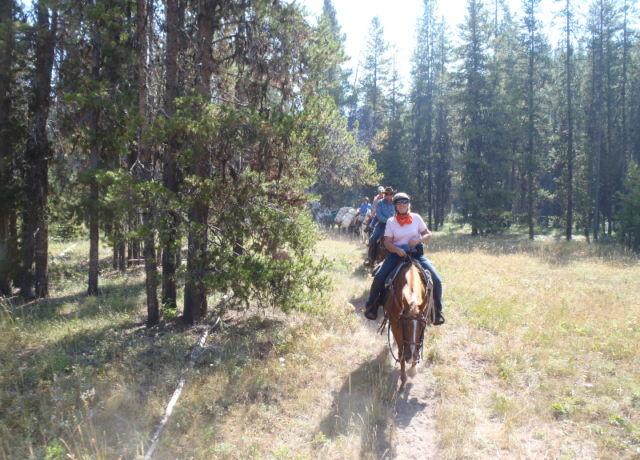 This is just the start of your day in the wilderness that will include a variety of activities from adventure to relaxation. 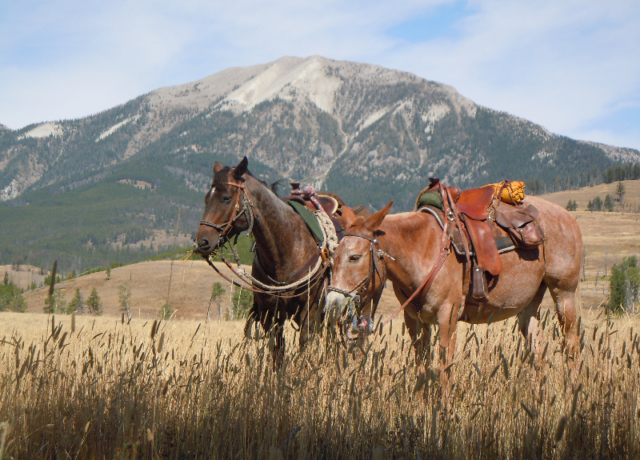 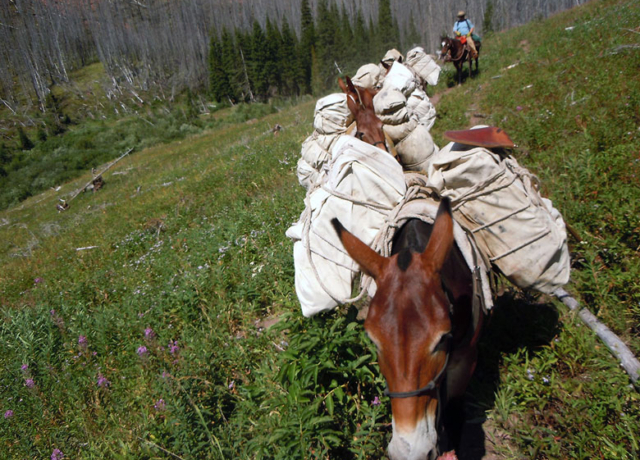 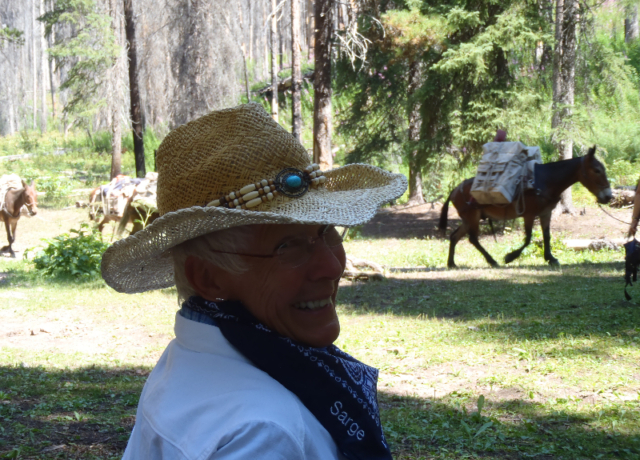 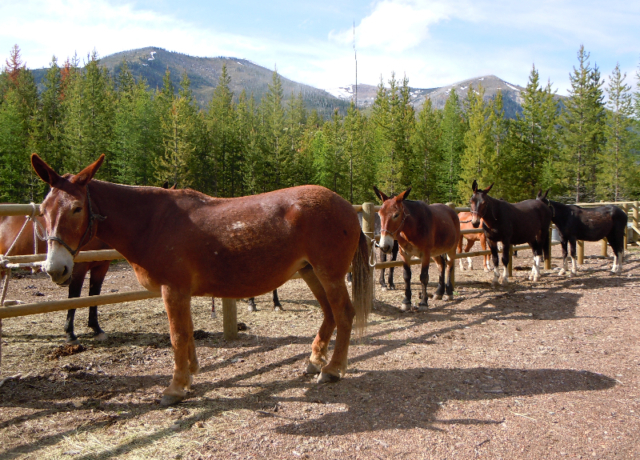 Our summer pack trips are by horses and mules and generally range from 5 to 10 days in length. 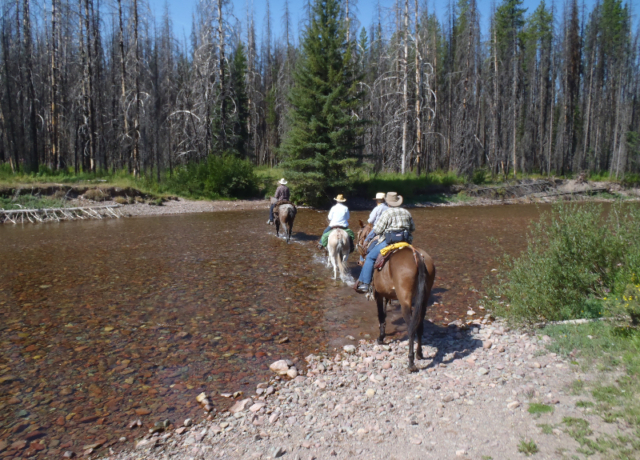 We will ride through lush green mountain valleys, across cold clear streams and over majestic passes. 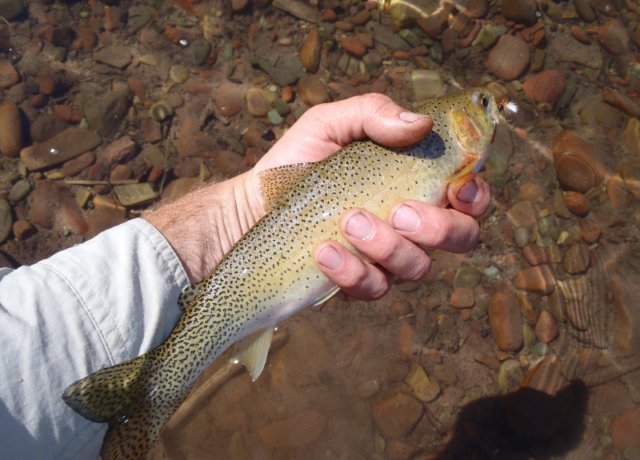 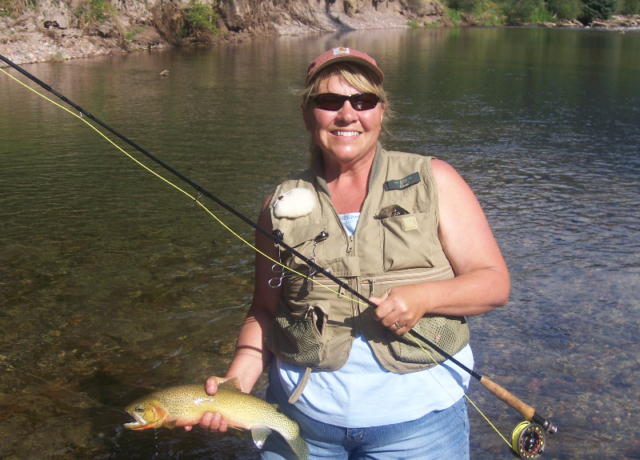 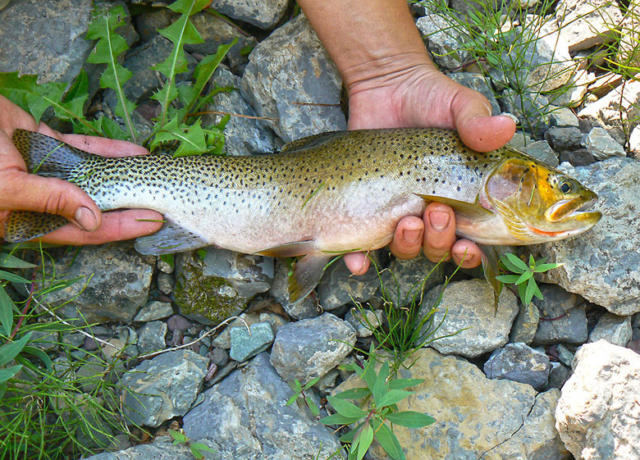 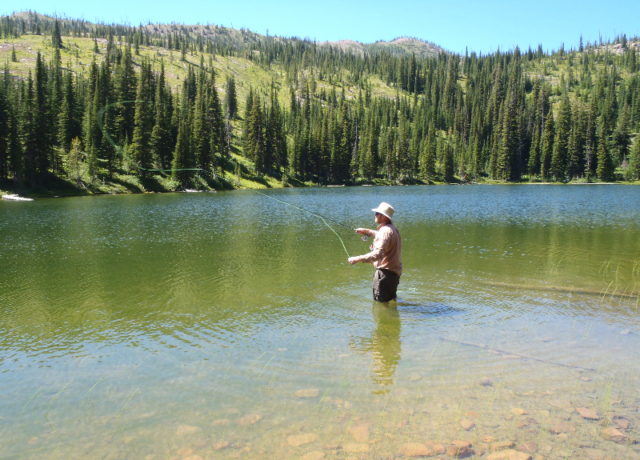 You will have the opportunity to fish remote streams and lakes teaming with trout. 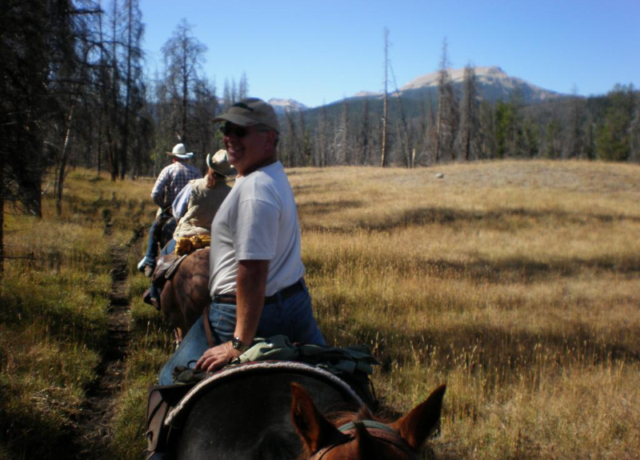 Other options include exploring and learning about the ecology, history and majestic landscapes of the “Bob”, as you make memories that last a lifetime. 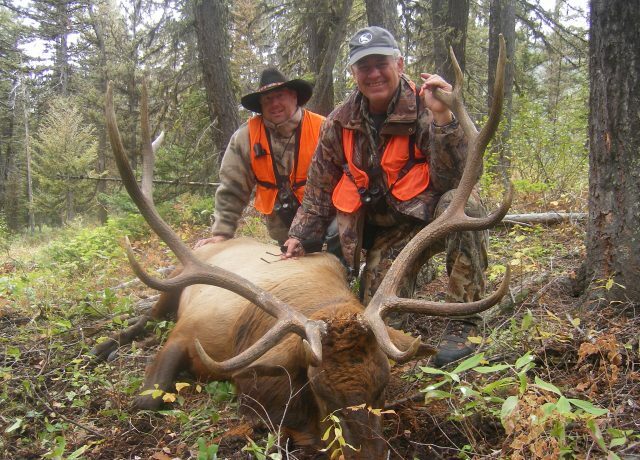 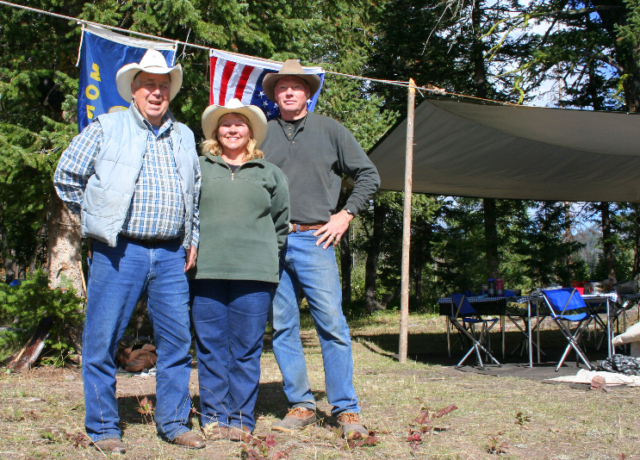 We also offer fair chase Wilderness Elk & Mule Deer hunts at our remote camp.Your comfort, enjoyment, safety and satisfaction are of the utmost importance to us. 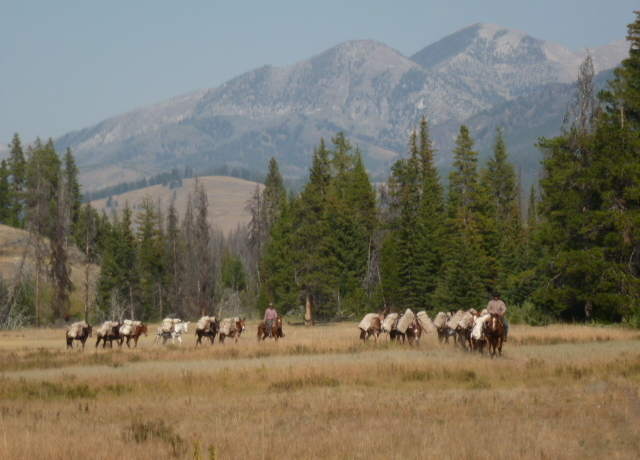 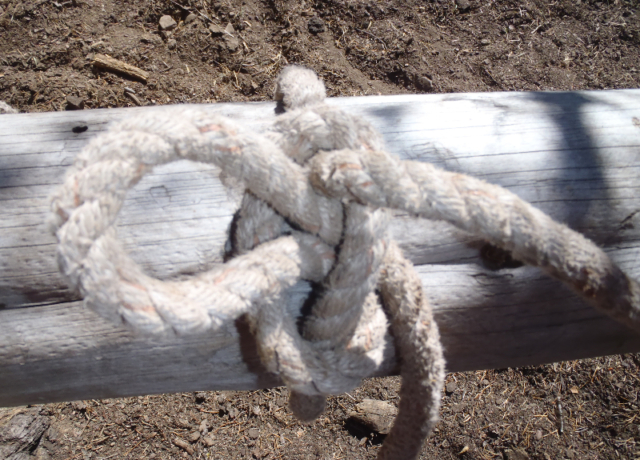 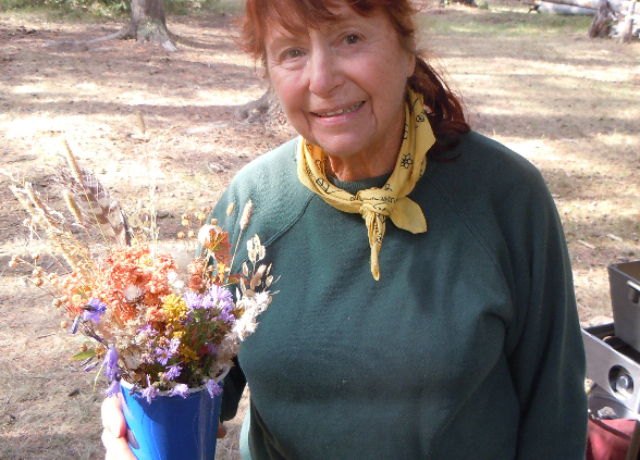 So if you are tired of the static, stress and noise in your busy daily life and would prefer to hear the soft clomping of your horse while you experience the peaceful sounds and smells of whispering pines at 3 Miles an hour, the speed of a trail horse, then join us on a wilderness pack trip vacation or for a wilderness fair chase hunt. 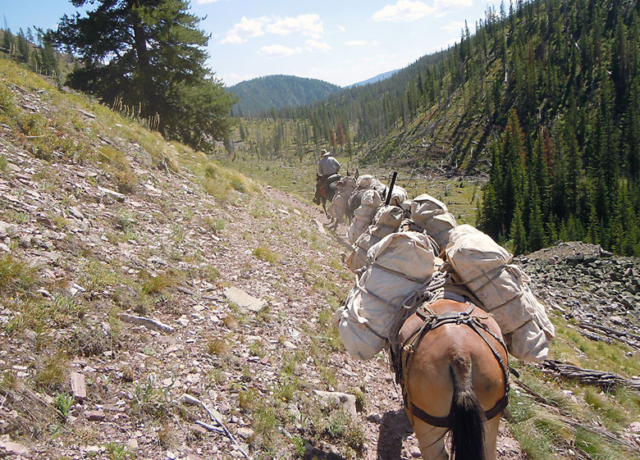 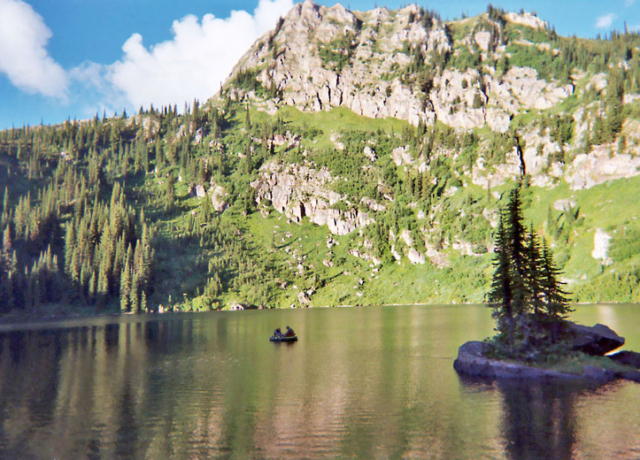 We are a Montana based Outfitting business licensed through the Montana Board of Outfitters and permitted through the U.S Forest Service to operate exclusively in and around the 1.5 million acre Bob Marshall Wilderness complex. 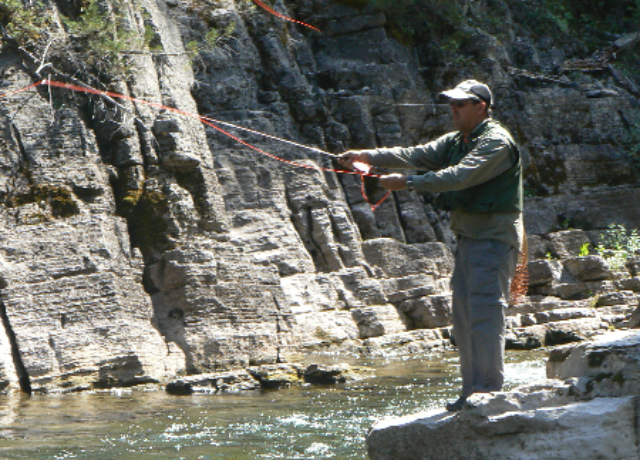 Watch “Untrammeled“. 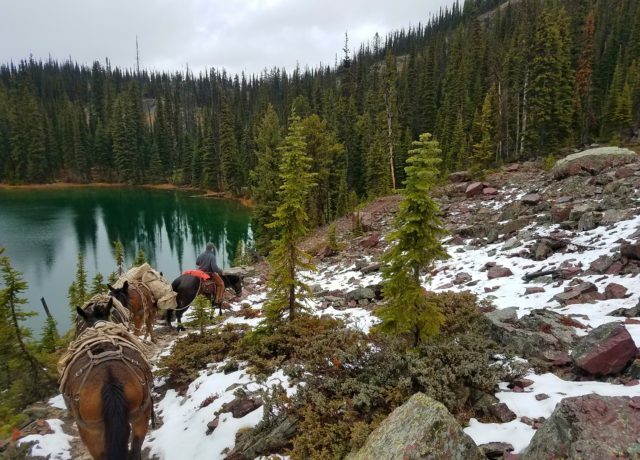 This is a movie about getting youth out in the wilderness, some for the very first time, and passing the baton of wilderness stewardship to this younger generation. 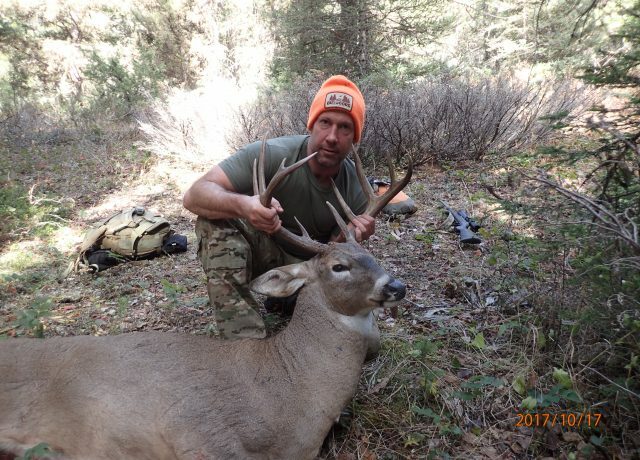 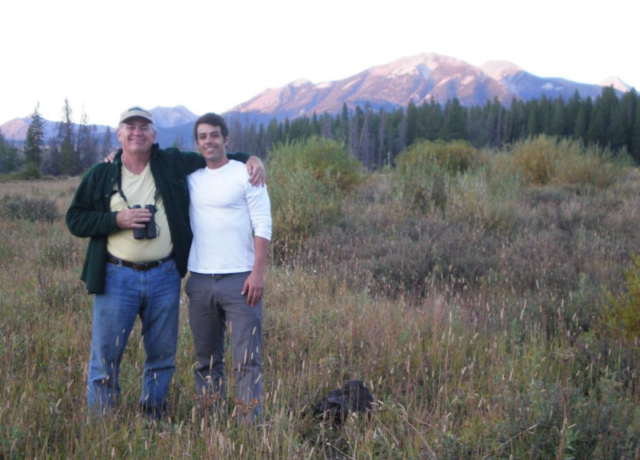 Bob Marshall Wilderness Outfitters had a huge role in making this movie a success. 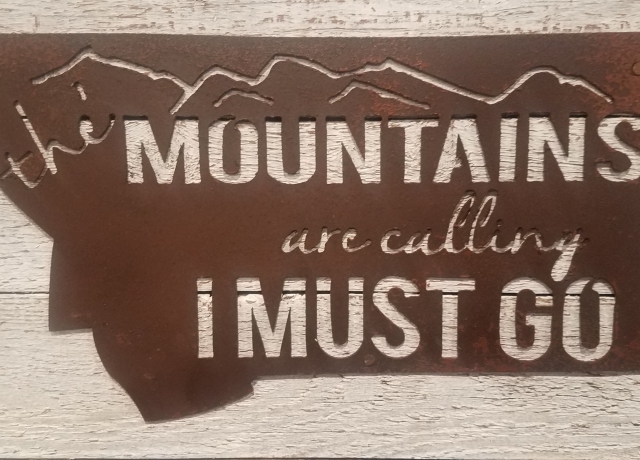 We hope you enjoy it. 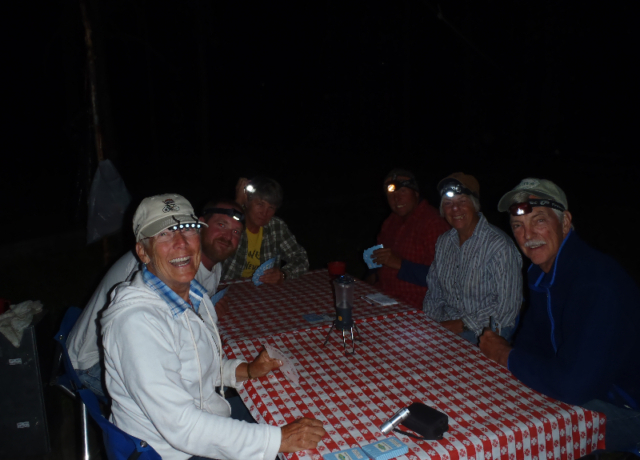 Contact us and get your trip reserved for 2018!